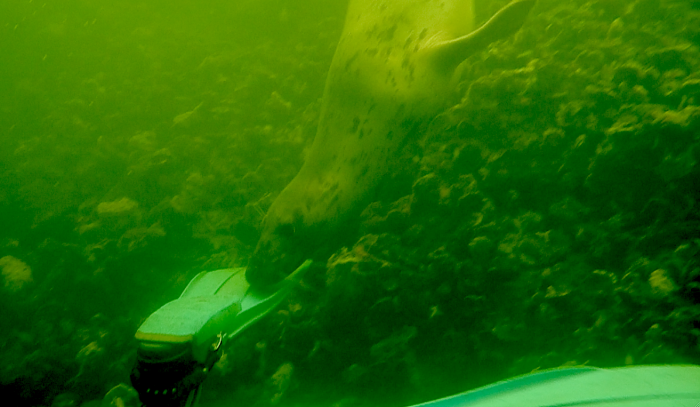 The seals live in Hollands most interesting diving areas, Lake Grevelingen and Lake Oosterschelde. The animals mostly keep their distance but ever so often they establish contact. The animals are harmless and playfull. 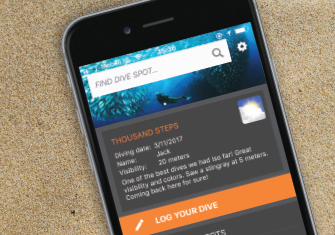 They seek contact pulling divers by their vins or approaching them up to less than a meter. Divers are advised to treath the seals with respect. They are friendly but still wild animals.